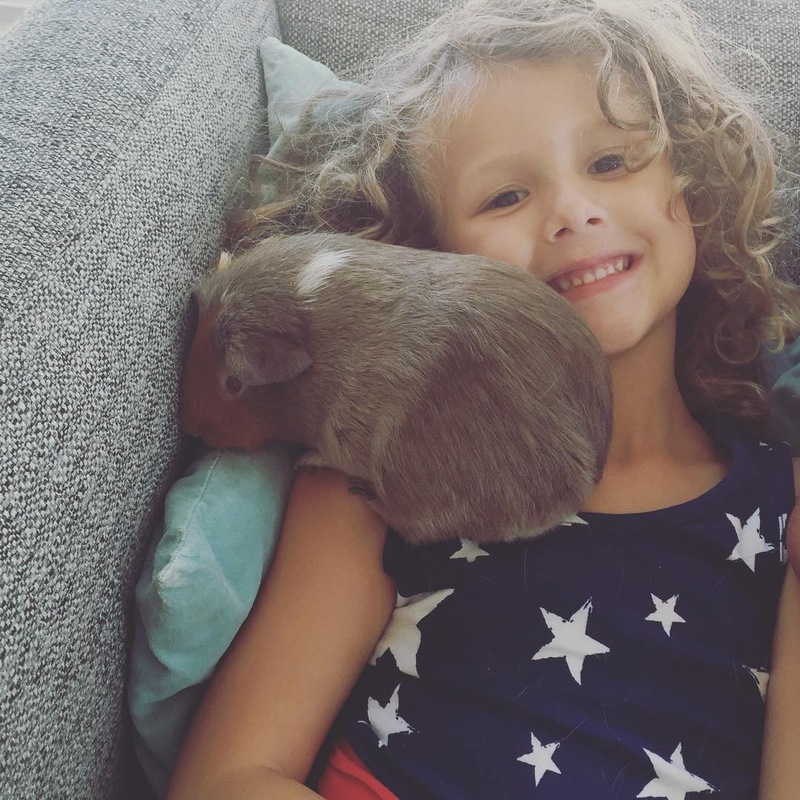 #sarahcolette took care of the TKG guinea pig, Smores this weekend. She fell in love. There were lots of tears as he left. She’s hoping to have convinced her daddy that she’s responsible enough for a guinea pig of her own. I’m skeptical.